And as the push for natural foods has grown, so has the battle to be the best, the purest and the safest in healthy food. According to the Wall Street Journal, sales of foods labeled as made without GMOs (genetically modified organisms) are outpacing sales of food labeled organic in U.S. grocery stores. This has led to frustration among some organic companies and farmers, who are working hard and investing significant amounts of money to meet government organic standards to get their foods certified. Let’s check out the definitions first. 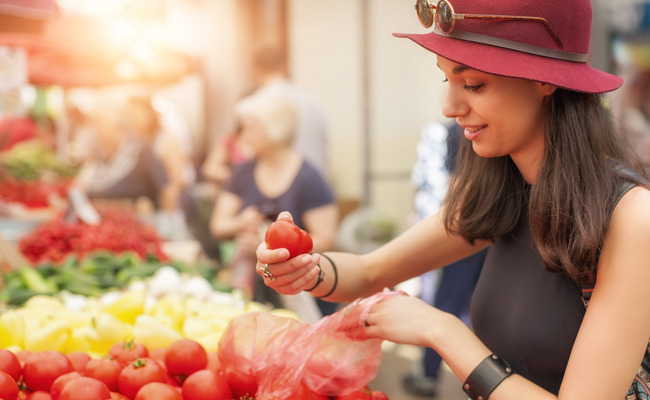 This label tells consumers that the organic foods they are purchasing have been produced and processed in accordance with strict guidelines set forth by the Department of Agriculture. It applies to fresh, raw products, as well as to processed products that contain organic agricultural ingredients. Organic farmers are not permitted to use any GMO seeds for plants. 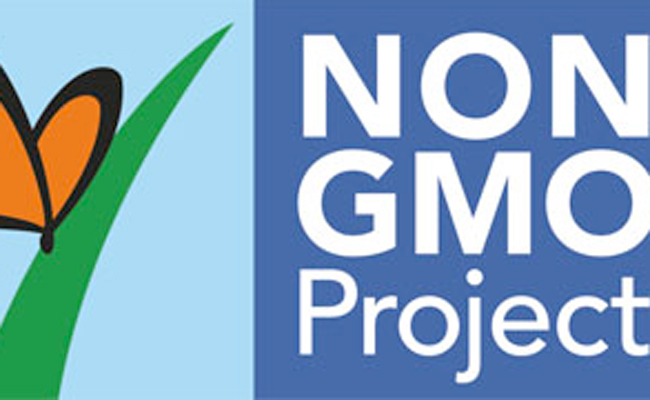 The Non-GMO Project label simply verifies that a product doesn’t contain genetically modified ingredients (or technically does not use any more than 0.9% GMOs). According to the Non-GMO Project, “GMOs are created by a process in which scientists artificially manipulate organisms to create unstable combinations of plant, animal, bacterial and viral genes that do not occur in nature or through traditional crossbreeding methods.” So while Non-GMO seems like a good idea, it’s not the whole story about what the product contains, how it was produced, and where it came from. 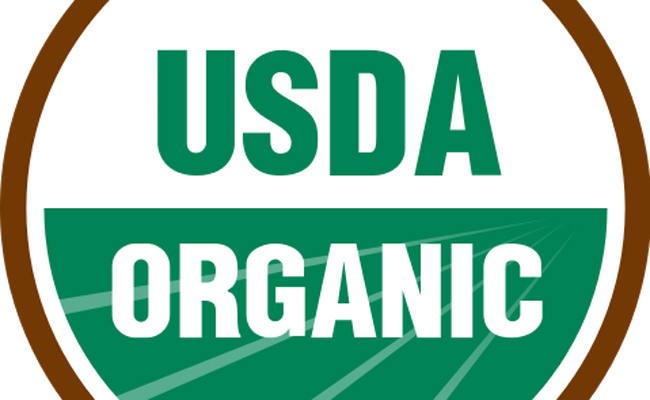 When you purchase something with the USDA Organic seal, you are making a non-GMO purchase. Organic is always non-GMO, but non-GMO is not necessarily organic. In brief, both seals ensure that you won’t find any genetically modified organisms. And the Non-GMO Project’s set of standards and guidelines is working to ensure that companies and producers are avoiding GMOs in all aspects of production. The Project also provides education to the public about the risks associated with GMOs. But you need to select products with the USDA Organic seal to be sure to avoid synthetic pesticides, antibiotics, artificial colors and flavors, and chemical fertilizers and hormones. Producing food without the use of these additives, which are dangerous for farmers, consumers, our land, and our water systems, works to promote a sustainable and safe food system for everyone. Besides, "organic" produce is loaded with "organic" fertilizers, herbicides, and fungicides...some far more toxic than the synthetics. Most GM crops are grown to higher standards. Thanks Judy for sharing the information.